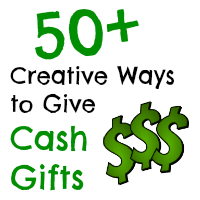 Welcome to Sunburst Gifts! 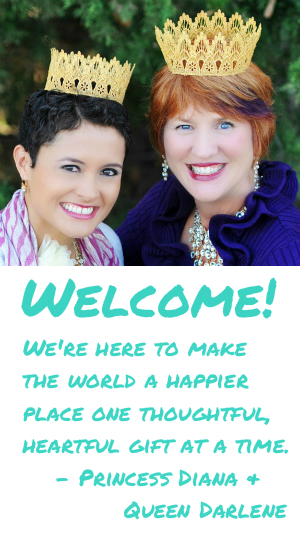 We are committed to providing the world with thoughtful, heartful gifts for all occasions! 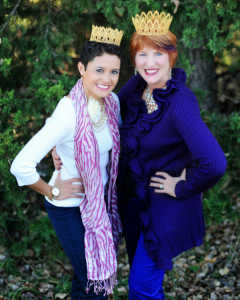 We – Queen Darlene and Princess Diana – (*curtsy*) are here to give you the royal treatment when it comes to helping you find the most thoughtful gifts for the special people in your life. It could be for your mother, father, husband, wife, sister, brother, kids, grandkids, in-laws, best friend, boss, (*inhale) and the list goes on. It’s our belief that when it comes to gift giving, it’s not about the latest gadget or how much money you spend. 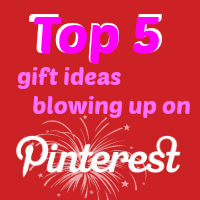 People just want to know you CARE, and you can show it to them with the amount of thoughtfulness and love that you put into selecting the perfect gift for them! 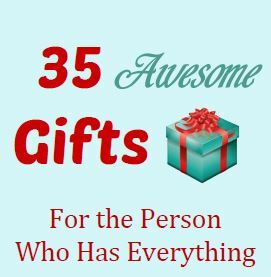 Please take our gift ideas and join us in making people light up and burst with happiness, one unique and thoughtful gift at a time! P.S. Our site contains Amazon Affiliate links, and when you click on them we make a few bucks. Thank you! !